Güven Carpet Paz. And Tic.Ltd.Sti. 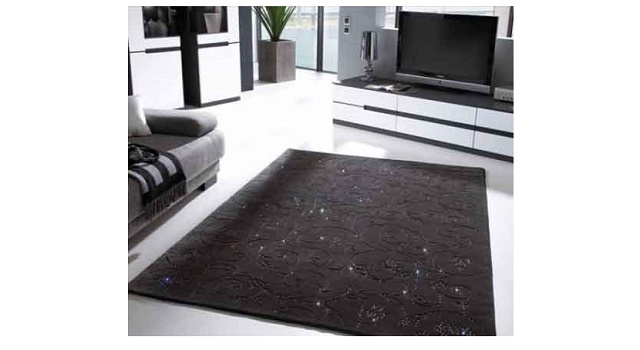 It was founded in 1994 in Istanbul.The first activity area was Rip carpet and later it was added to the PVC (Serfloor – Mineflo) – Wallaby wall carpet (Nurteks) – Laminat Parke (Serfloor – VarioClick) product range and finally started to distribute the carpets under the name of Silver Art brand in 2010.